It's finally June and summer is here! No more snowstorms. No more late night school assignments. No more early morning mad rushes. Time for summer fun and summer sun! 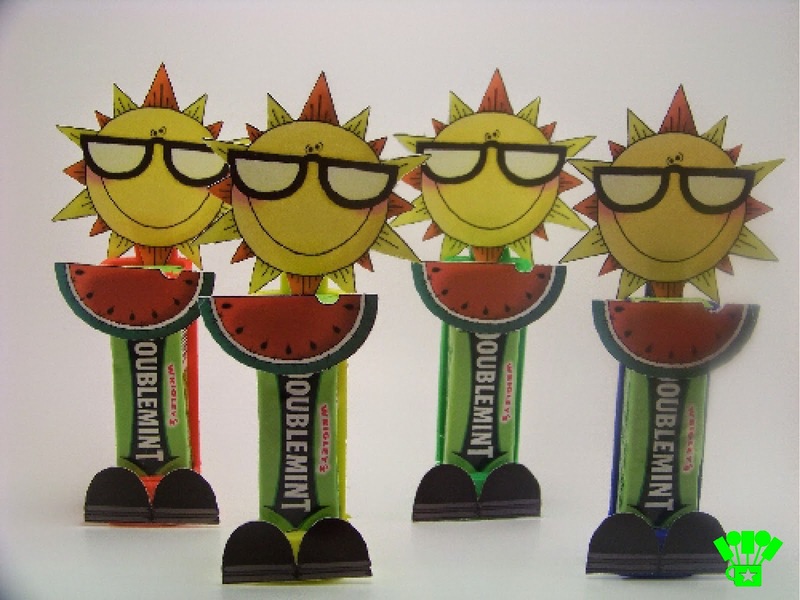 To celebrate, I'm sharing my Summer Sun Gum Head printable for our June Newsletter subscribers. By doing so, once a month you'll get a free printable that's exclusively for our newsletter subscribers. Plus, twice a week, you'll get all the fun updates from our blog and any special sales we may offer!